To be honest I hate parting with any of my horses but, as I love breeding and have to make room for babies, I am always willing to consider selling one if the right home is offered and the horse is right for the new owner though certain favourites will no doubt stay many years and eventually be given away to a kind and knowledgeable home. Anyone able to offer a home to an older pony please get in touch as Feather is the next on the list and old Crusader (22) is also available though he has ringbone so could only be a companion. Most the foals each year will be available for sale though often I run colts on and sell them when a bit older, ready to break or even lightly backed and perhaps driving, always worth enquiring as often friends have something they are looking to sell. I have now agreed to sell Pride to Jody . Once Pride is ready to leave this year's foal she will be off to south Cumbria. This is Ellerbeck Delta Lady out of Pride who was already sold before she was born. 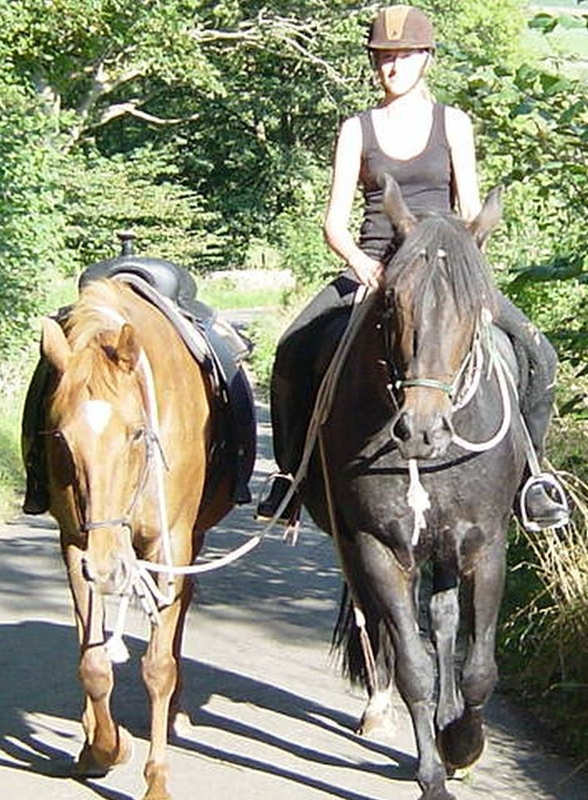 I also am happy to share my ponies with competent local riders so if you would love a horse to ride and live nearby, get in touch i may have something suitable. Sorry novices are not really suitable and more mature persons are preferable. Terms--- share costs, part loan and full loan can be organised. To be honest I like both these horses but they really are surplus to needs and could be doing so much more, particularly Mulberry, Brazil may yet be put in foal. so any decent riders out there who would like responsive well trained horses then get in touch. Now sold to same home, isn't that nice??? I am willing to give this pony to a kind permanent home but preferably locally where i can regularly see her. She is 22 years old now but is fit and well, about 13.3hh but rides big. She has been breeding but would come back into work however she needs a capable rider as even at this age she has some get up and go and is not my idea of a novice pony but wonderful for a competent lightweight, quiet rider who wouldn't get her wound up. Only gets on with some horses so not a perfect companion but with the right horses she is great. She is 22 now and i must add that her mum has only recently needed to be destroyed at the age of 31. Feather is an intelligent pony who loves people but is much more discerning about her equine friends. She is lovely to ride but occasionally can get excited and buck, having said that she has actually taught many children to ride, as generally she is 100% and is fine in traffic etc, just has the odd hormonal days. I am sure she would breed more foals and must say i have been delighted by what she has produced for me (five in total). She can stay here for life of course but as she is mother of my stallion it would be simpler if she were elsewhere so if anyone can offer her a nice home, do get in touch and we can discuss the options. I could really do with a couple of capable lightweight riders to help me get the young ones hacking out sensibly. Anyone local with time available to get dirty and mess about with horses please get in touch. Competent riding ability a must. Also help with grooming and or stable work would be most appreciated.